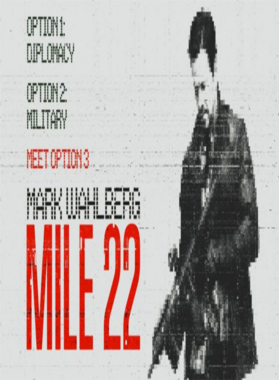 Mile 22 Movie Mark Wahlberg Ronda Rousey Iko Uwais Lauren Cohan CIA 2 T Shirt comes on a Black 100% cotton tshirt. 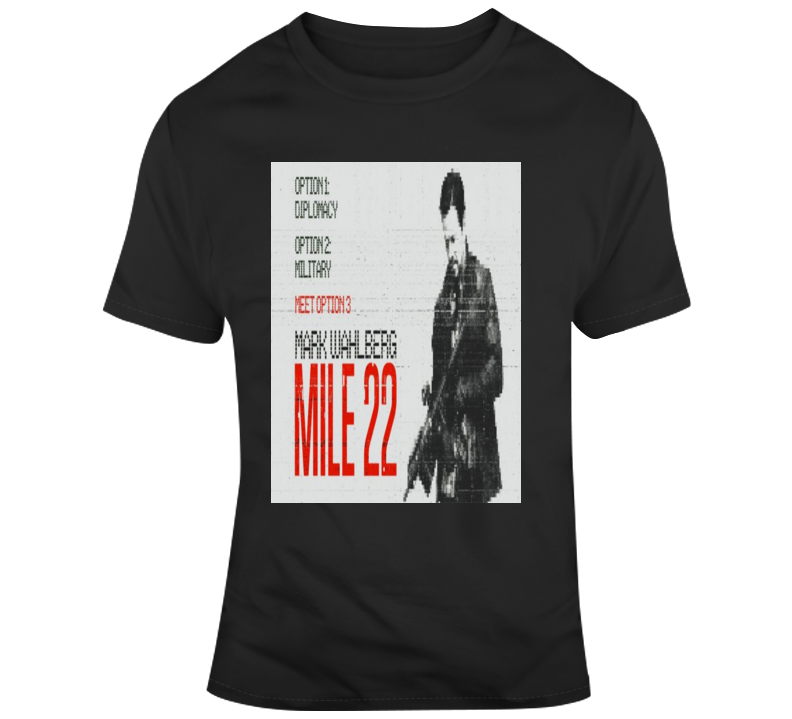 Mile 22 Movie Mark Wahlberg Ronda Rousey Iko Uwais Lauren Cohan CIA 2 T Shirt is available in a number of styles and sizes. This Movies tshirt ships via USPS.